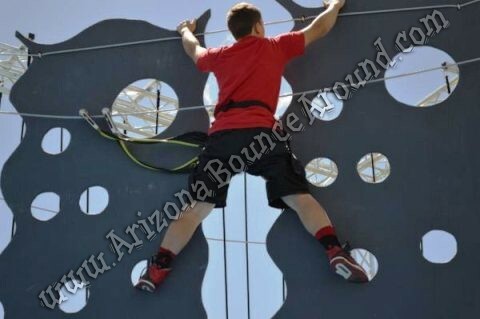 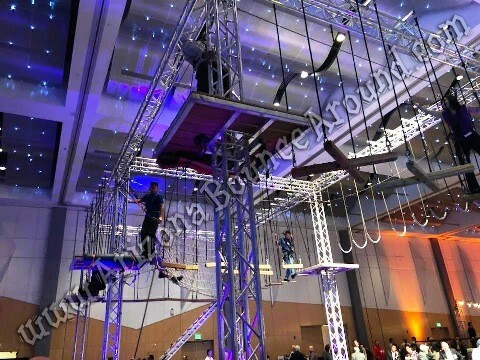 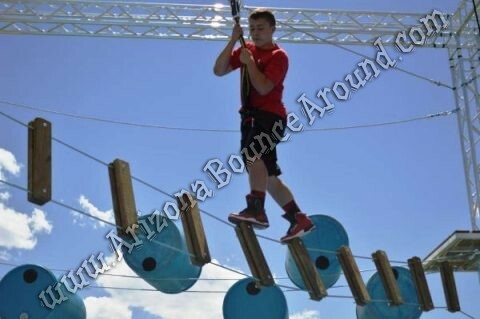 Our Ninja Warrior Rope course is perfect for any type of event and has lots of room for company branding making it great for festivals, trade shows, and sponsored family events. 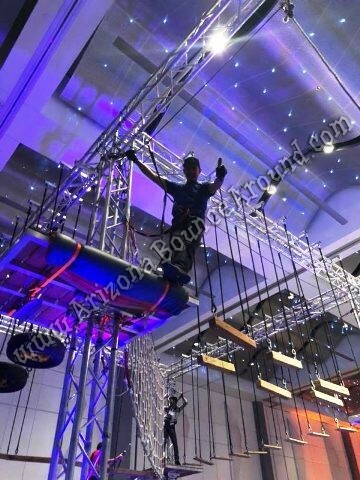 Our Ninja Warrior rope course takes a while to set up and remove so it may be necessary for us to set up the day before and remove the following day depending on your event times. It requires 3 to 4 staff to operate our ropes course and a 4th or 5th person for ticketed events or places where we need to assist with line control. 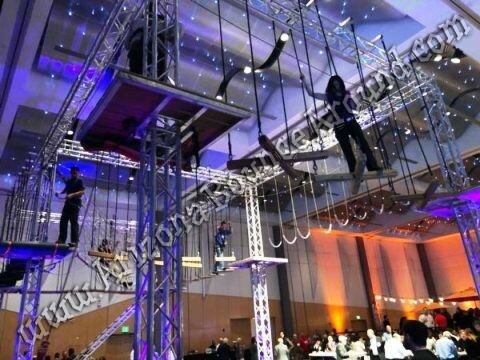 Please call or email us your event details and we would be happy to assist you with quotes or planning.